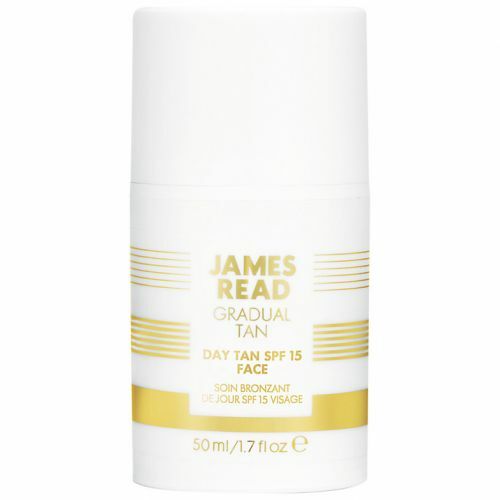 James Read Gradual Tan - Day Tan Body (200ml) Editor's notes: Apply using a tanning mitt. Exfoliate the body before use. Colour builds over time. Apply using a tanning mitt. If possible, exfoliate, have a cold shower then apply using upward stokes.